Design Core Detroit champions design-driven businesses and their role in strengthening Detroit’s economy. It offers services to strengthen, grow and attract design businesses, increases market demand for design services, and tells Detroit’s design story locally and globally. Design Core is a department within College for Creative Studies. Design Core serves design-driven industries that specialize in design or utilize design as a central discipline of their business strategy. As the steward of Detroit’s UNESCO City of Design designation, Design Core serves as the convener and backbone organization for the Detroit City of Design initiative. Check out what we’ve been doing for the last year! Formerly known as Detroit Creative Corridor Center (DC3), the organization formed in 2010 through a partnership between the College for Creative Studies (CCS) and Business Leaders for Michigan (BLM) as a result of BLM’s Road to Renaissance strategy. Since forming in 2010, Design Core has assisted in the efforts that have led to over 3,000 new jobs in Detroit. The organization has become the central hub for Detroit’s design community through its events that attract more than 30,000 people annually. And, in 2015, it successfully applied for Detroit’s UNESCO City of Design designation, becoming the first U.S. city to receive it. 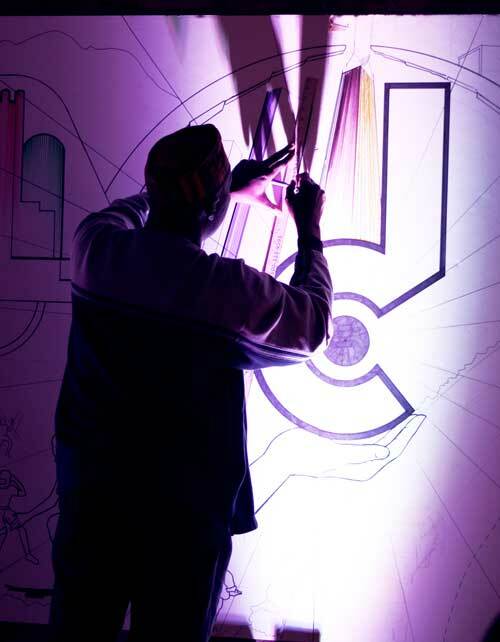 Learn more about Detroit’s UNESCO City of Design designation.